Russell Bruner is a variety artist, swing dancer, emcee and boylesque peeler. As a performer and choreographer, Russell has recently won 3 titles at the world renowned Burlesque Hall of Fame Weekend held in Las Vegas: “King of Burlesque 2012″, Best Group & Best Duo 2013. 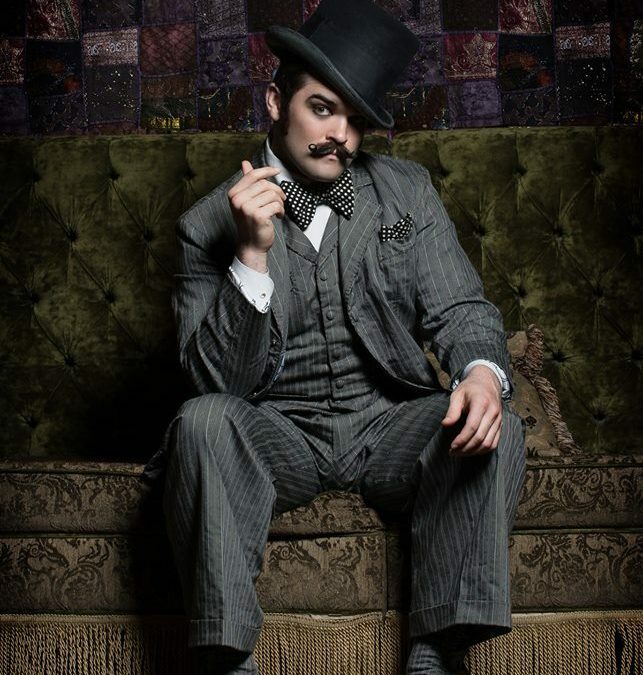 Russell has also spent much of his time performing acrobatics, partner dance, and gentleman juggling with the Wanderlust Circus and Swing Time PDX based in Portland, Oregon. And now he’ll get wet with the Moisture crowd … oh boy!